We offer 3 structured subscription plans; however, we can also customize any package with additional and/or specialized services to meet your needs. The packaged services you select will be provided once a month, via remote access. Your investment for your chosen package will be a flat, monthly, value-based price. Are you ready to eliminate long work hours, focus on growing your business and doing what you know best? 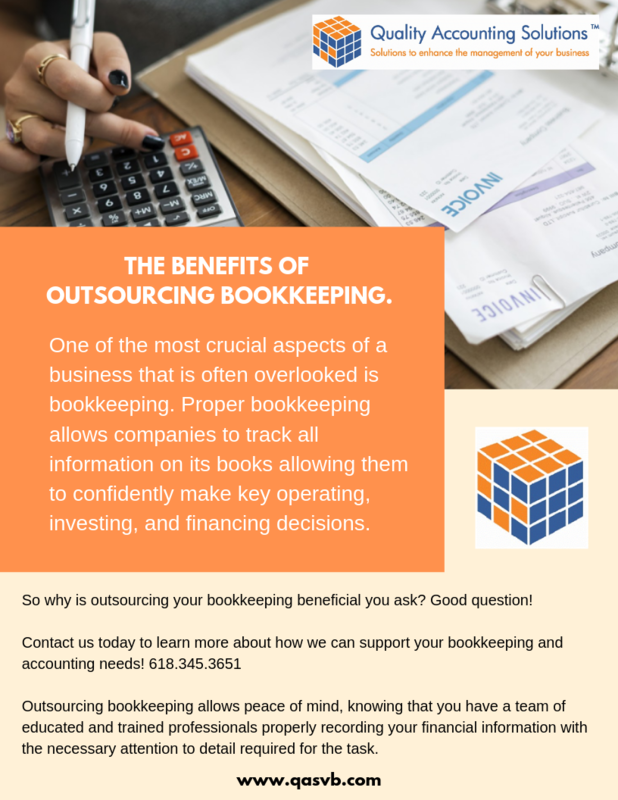 Contact us today to learn more about how we can support your bookkeeping and accounting needs!